 Hawk Servers DarkRP Staff Applications Accepted Applications iCxnnor Staff Application. Okay, so i don't have much trust in myself but 3rd time lucky maybe? Hopefully enough detail there if not i can always go back and update it upon request. >> Connor, Con Anything that floats ya boat! And many more i have been learning! Im open to learn loads more and help out as much as possible. >> More than 3+ hours a day but will more than likely be longer. >> As many as humanly possible, i tend to stay up over night till early mornings so i can patrol night times and morning. >> I am a fun, out going guy who is always open to suggestions, i like to talk and work in a team and help out when needed, im not afraid to ask for help either when needed. Ive never been an admin before but it will teach me a lot and help me learn to become better. I try to be as humanly possible as i can, but when a ban is needed a ban is needed! I can work well by myself and i like to be independent. My hobbies on the other hand are gaming of course. But i also love riding my bicyclye, i ride it everywhere (that is until it broke recently so i walk now xD). I use to play Xbox One but recently changed to Garrys Mod and this server, because its that fun. Im also really in love with motorcycles and i currently own a Mini Quad and a Mini Moto but would love a big boy bike. But yeah, i don't have many hobbies i dont have many friends so dont really leave my house, hence why i really like Hawk Servers cause everyone friendly! FailRP is where someone decides they want to do everything but what rules state, a prime example of this would be that John puts a prop against a door, blocking it. But he doesn't use fading doors, this is called prop blocking. This is NOT ok! But there are plenty ways of FailRP and all can be found in rules or on the website. ** This is a re-post because i deleted the other one because the website went down and idk if it was valid anymore so i re-uploaded it! Thank you so much means a lot, i understand i need more detail and im always trying to post stuff and my server score is growing more and more daily! I have taken in your response and i am going to re go over failrp and learn what it is completely and make sure i know it well! Thanks for the advice/response. I have read over meanings of FailRP and now understand it, lets say a "tramp" or any passive jobs owns a firearm that would be FailRP, this could result in a warning and also if this happens or i see this i can contact the police to arrest the citizen and or ask an Admin to sort them out. This is just one of many FailRP situations i have been looking up, i will carry on reading over it to make sure i fully understand, thanks for all the replys! So from what i see you are a nice and funny guy. (03-09-2018, 03:40 PM)BroXus SuperiorServers.co Wrote: So from what i see you are a nice and funny guy. My playtime has increased massively and is growing everyday, i'm active non-stop and i will try my best to achieve whats needed!